Zero 1 Zero is a four piece heavy metal band, using their influences from Faith No More, Pantera and Metallica, to create their own unique sound; Hamish Brennan on bass guitar, Peter Franklin on lead guitar, Brendan Francis on drums and Chris Miller on vocals. 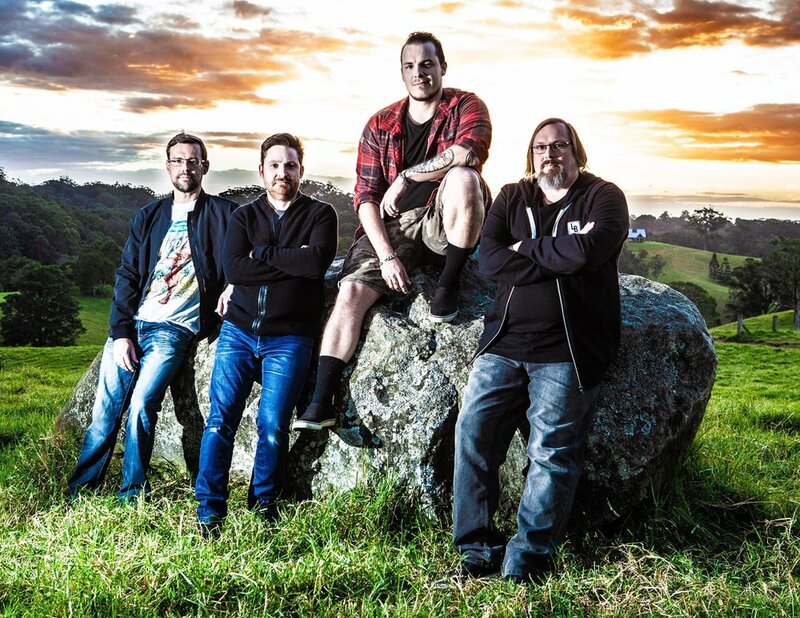 The band, Zero 1 Zero, was conceived in 2017 when three Brisbane school mates dusted off their instruments, started remembering that music truly was the best therapy after a solid work week and re-imagined their childhood dreams of having a band. Vocals soon added a complex and dynamic balance to the direction of the band and Zero 1 Zero were now in full swing with enough power and energized heaviness, releasing the first official single “Dogs of War” in 2019. Zero 1 Zero completed 2018 with an opening spot for Brisbane’s 2018 Psycho Circus hosted by Darkcell. 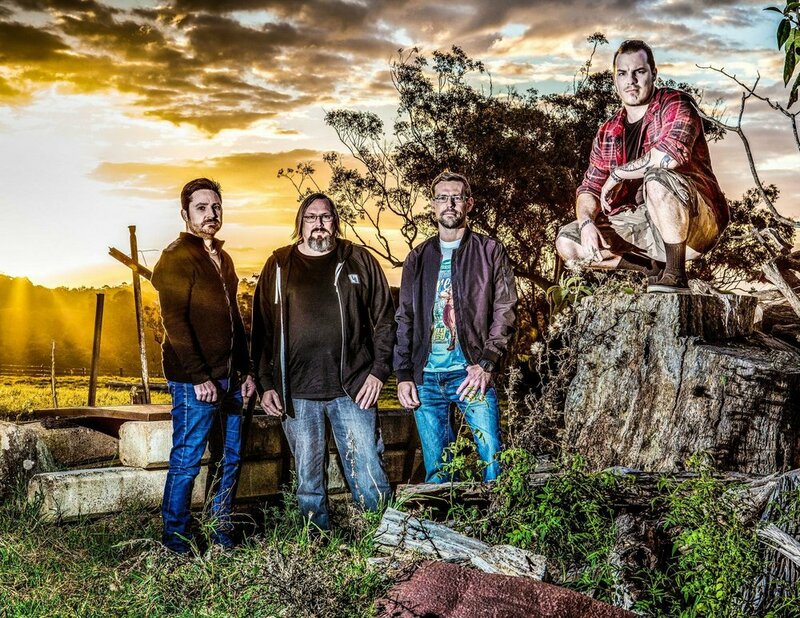 The band was also invited to play with Metal United Down Under Lismore 2018, which also led to a featured article in Nimbin Hills magazine.